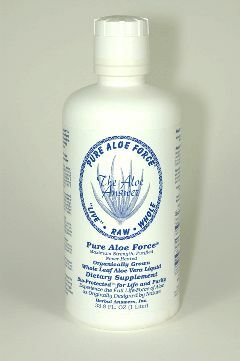 Aloe has enzymes that the body needs that are not found in any other plant. Experience the Full Force of Aloe's regenerative powers from the outside-in, feeding the skin system to rejuvenated Health and Beauty! Great on wrinkles!